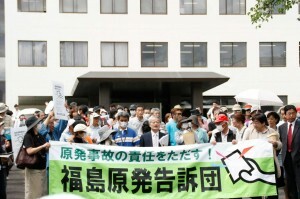 Since the accident of Fukushima Daiichi Nuclear Power Plant happened, a variety of both criminal and civil lawsuits have been brought to justice such as Fukushima Collective Evacuation Trial, the claim regarding to the decontamination expenses at Nihonmatsu Golf Course, Fukushima Nuclear Power Plant Complainant Group, and TEPCO Shareholder Lawsuit. Various reasons are behind of these lawsuits. 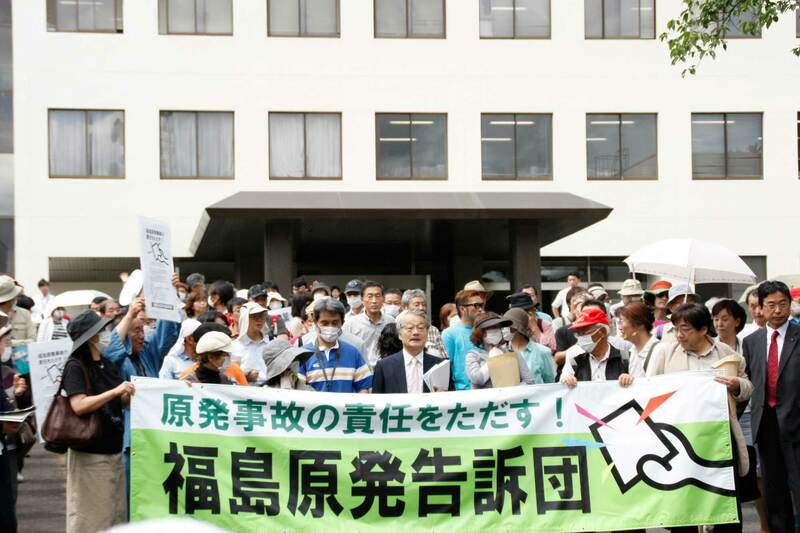 For instance, to protect children from radiation, to receive compensation from TEPCO, to demand investigation on the responsibility of the boards of TEPCO for neglecting the security of the nuclear power plants, and to pursue liability of the government who was promoting the nuclear power policy. Some accusations are related to the movement of denuclearization and others are purely pursuing the compensation for the financial damage. 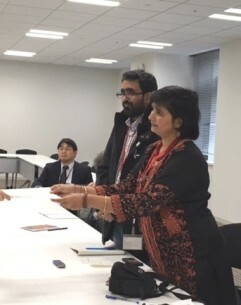 These various citizens’ groups are not only from Fukushima but also from outside Fukushima and they are cooperating according to the situation. How will these trials end? Who will take responsibilities for the accident at the power plant which had been referred as absolutely safe? We would also like to put the world situation of Nuclear power plants and litigation concerning environmental pollutions and chemical antagonism in the world into our perspective.